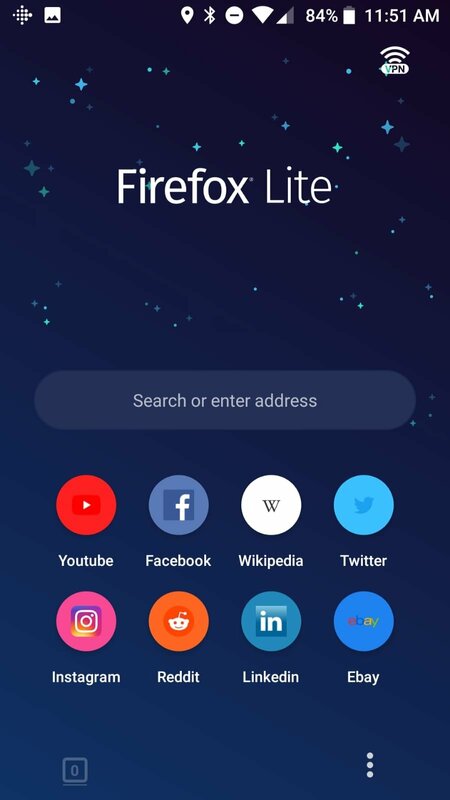 Mozilla has been trying to improve its Firefox browser for quite some time with the intention of continuing to put up a fight against Google Chrome on each and every one of the platforms where they operate: Windows, Mac, Linux, iPhone, and obviously also Android. 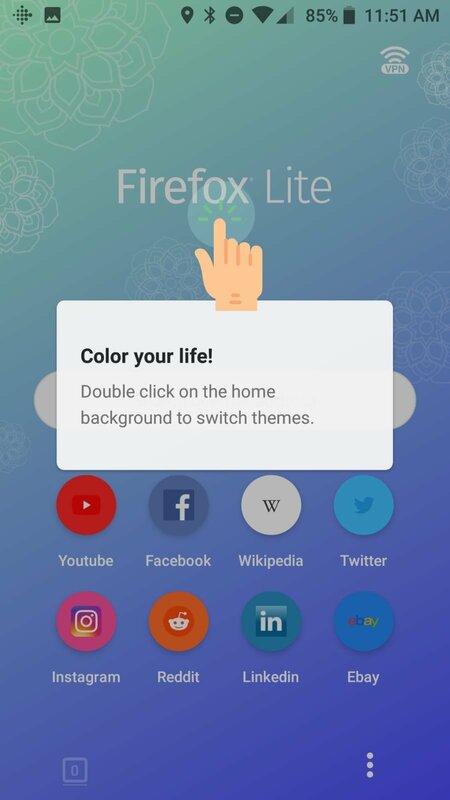 The intention to other the user a development that provides higher speed and a lower data consumption when browsing has led to the birth of Firefox Rocket, a lighter version of Firefox capable of optimizing the browsing experience on outdated devices and that aren't too powerful, especially in those places without a decent Internet connection. Lightweight application. The APK hardly weighs 3 MB. 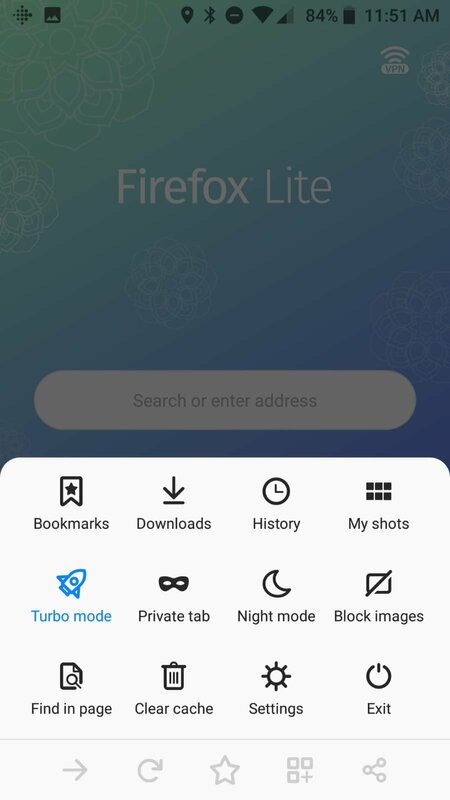 Turbo browsing mode that works by restricting the loading of certain elements so the contents of web pages are loaded faster. 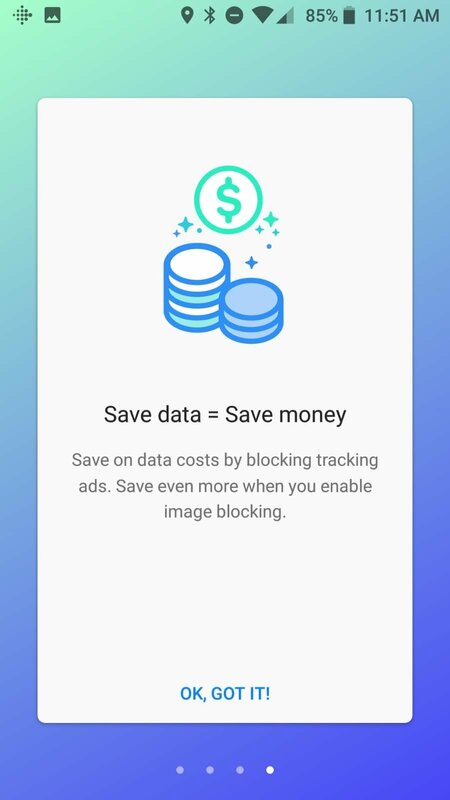 Capacity to block undesired adverts and trackers. 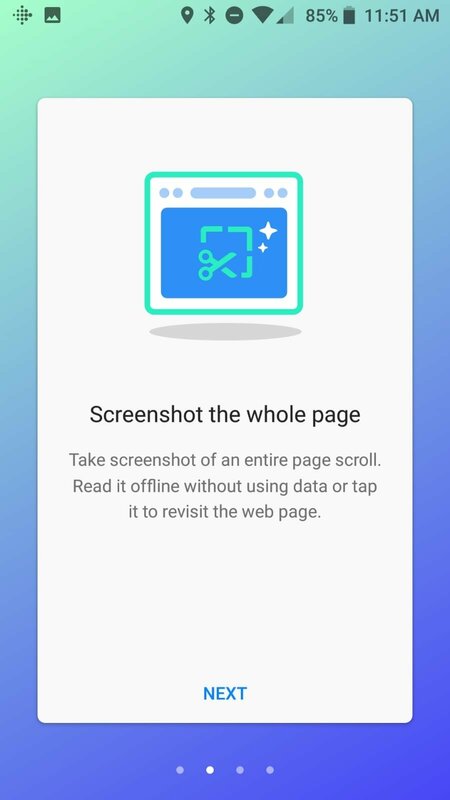 It comes along with the possibility to block the loading of images. Option to save and download full pages to be read later on. Function to download any element straight to the SD card, including web cache. Lower browser bar that improves the user's accessibility. 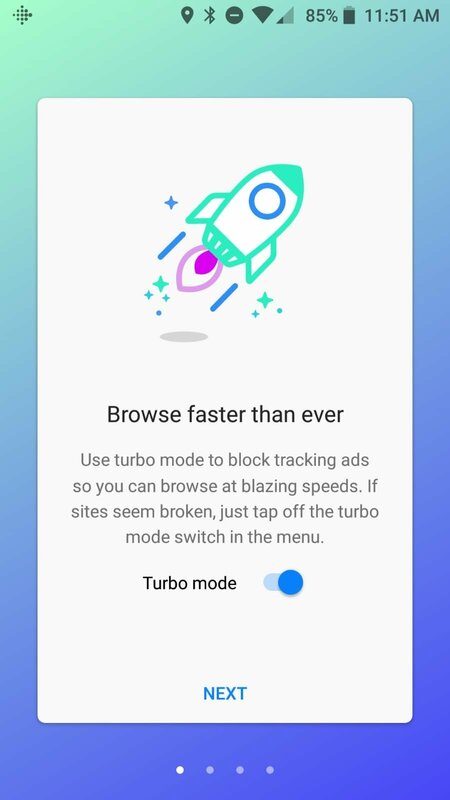 The turbo browsing mode works as an adblocker. 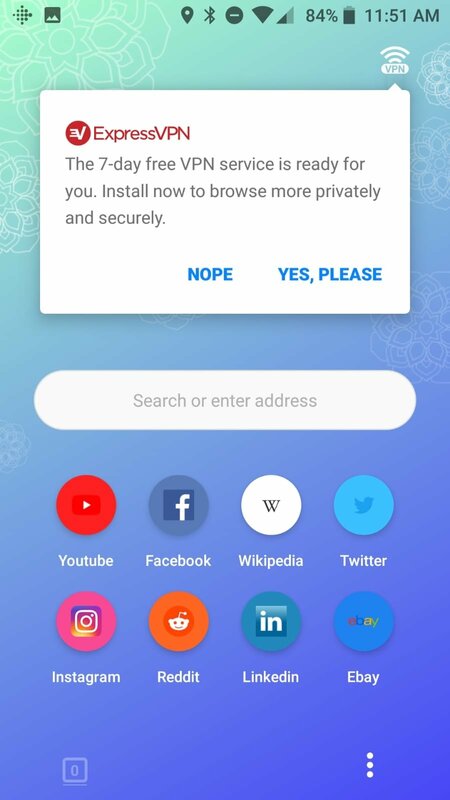 As we mentioned above, if you download this APK, you'll be able to make use of a browser that can come in handy in those situations in which you need to save data, reduce the consumption of your phone's battery or your data, as in the case of slow connections and when web pages become sluggish due to all the elements such as images and adverts they include.